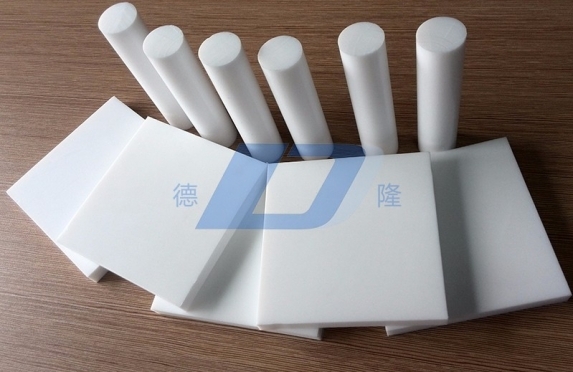 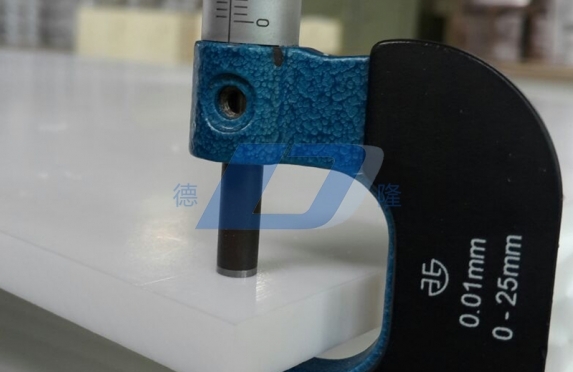 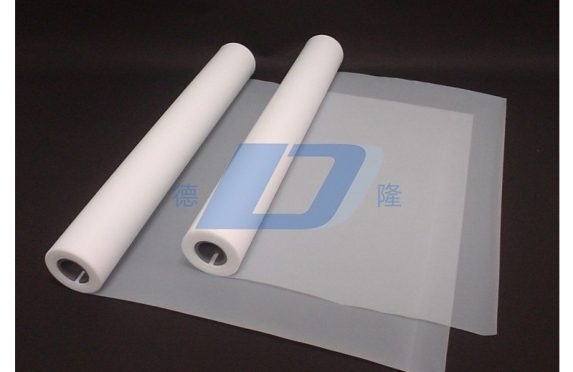 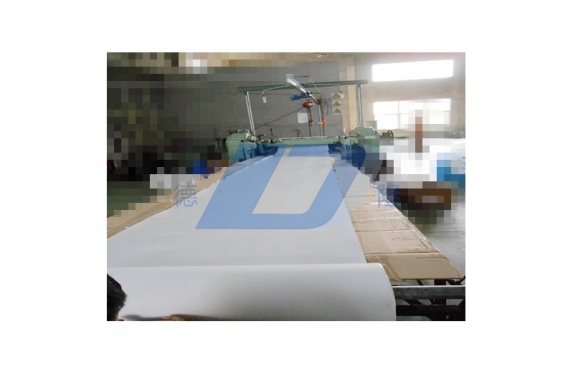 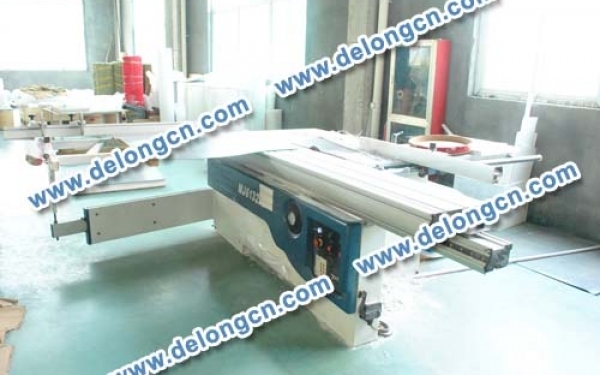 PTFE|PTFE plate|PTFE sheet|skived sheet|PTFE cutting boards-Zhejiang Delong Ptfe and Plastic Technology Co.,Ltd. 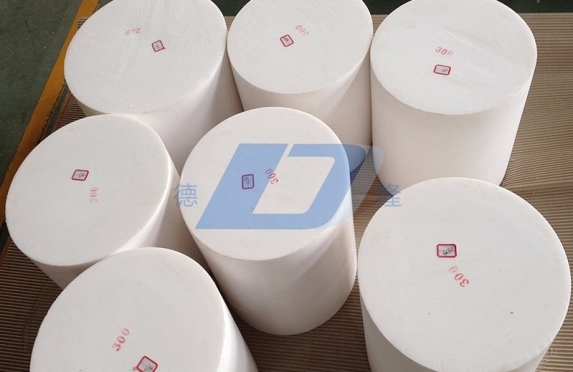 Our products mainly include extruded rods,molded sheets,molded bars,molded tubes;skiving sheets,skiving tapes,skiving films;extruding bars and tubes;gaskets;bridge sliding blocks;braided packing and all special type components. 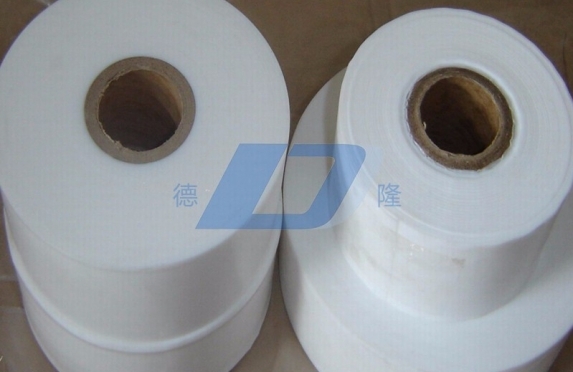 Zhejiang Delong Ptfe and Plastic Technology Co.,Ltd. 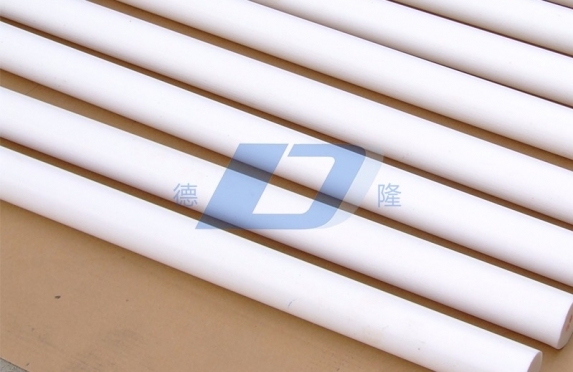 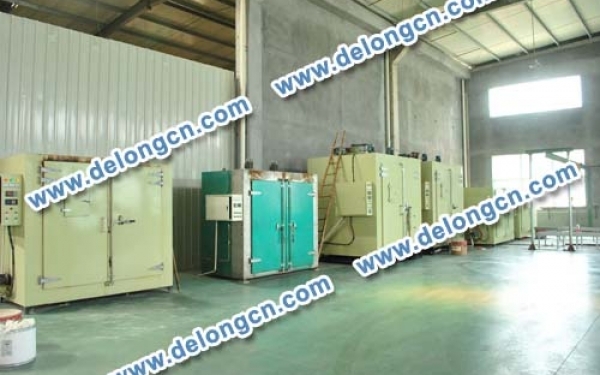 Zhejiang Delong Ptfe And Plastic Technology Co., Ltd. is located Zhengjiang-Deqing Economic Development Zone with an elegant surrounding and easy transportation. 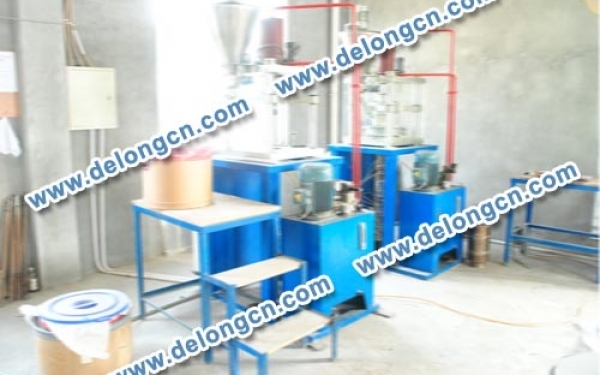 We are manufacturer of various PTFE products and also member of China Fluoroplastics Processing Professional Committee. 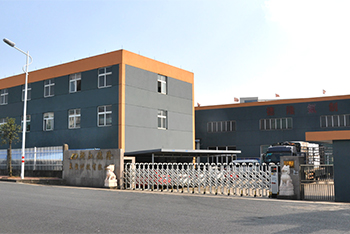 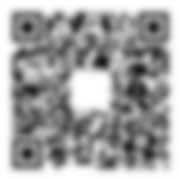 Address:No.269 Zishan Road,Wukang Town, Deqing County, Zhejiang Province,China. 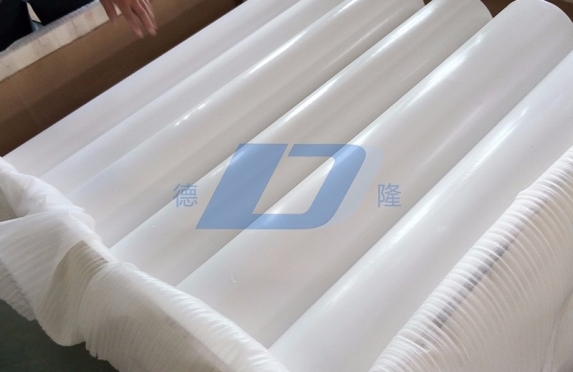 Copyright © 2017：Zhejiang Delong Ptfe and Plastic Technology Co.,Ltd.